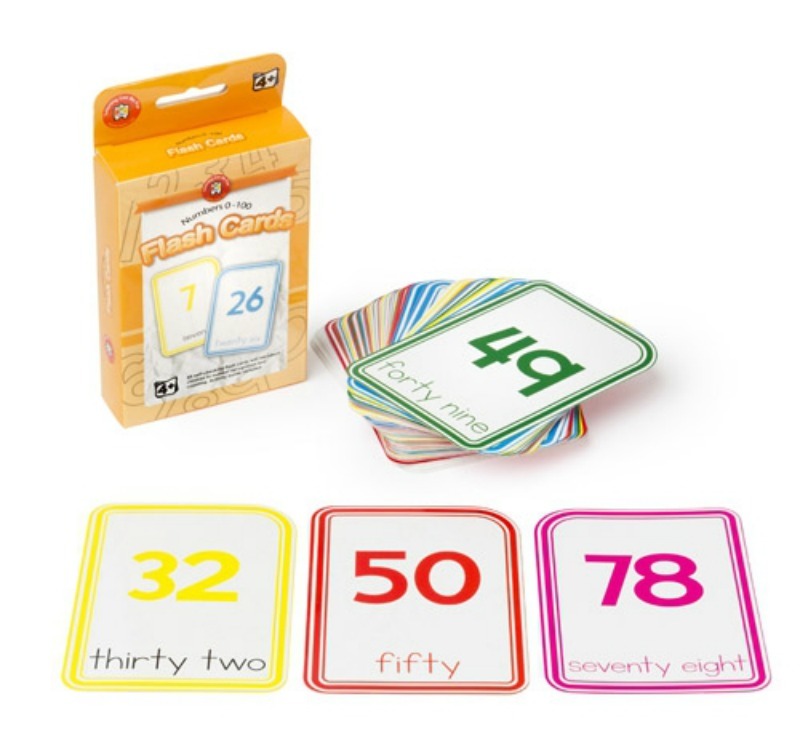 Learning Can Be Fun Numbers 0-100 flash cards introduce children to number recognition and counting. 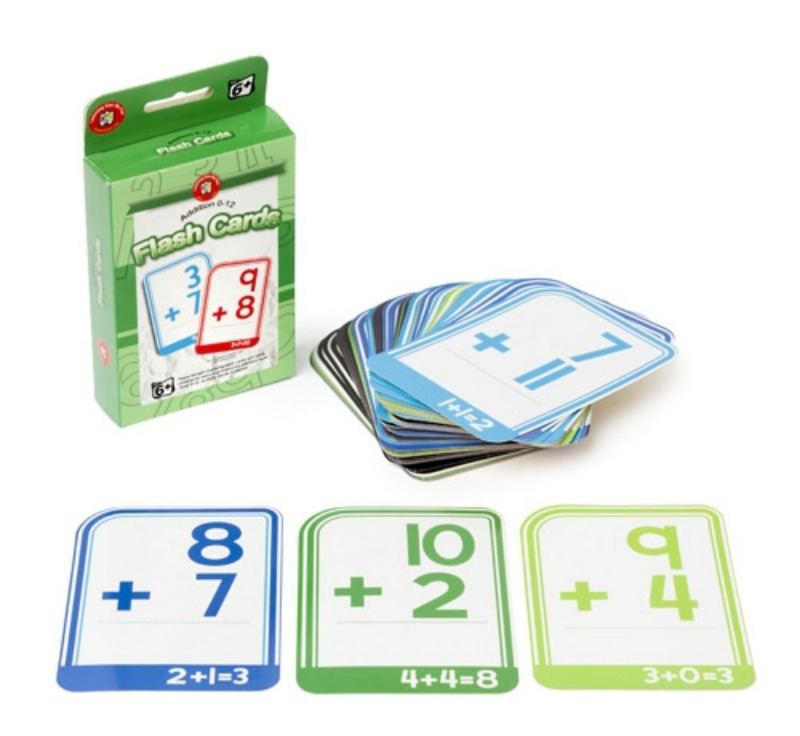 Flash cards show the different ways in which numbers can be represented: number symbol (7), number word (seven). Children can use them to count in multiples and even and odd numbers. 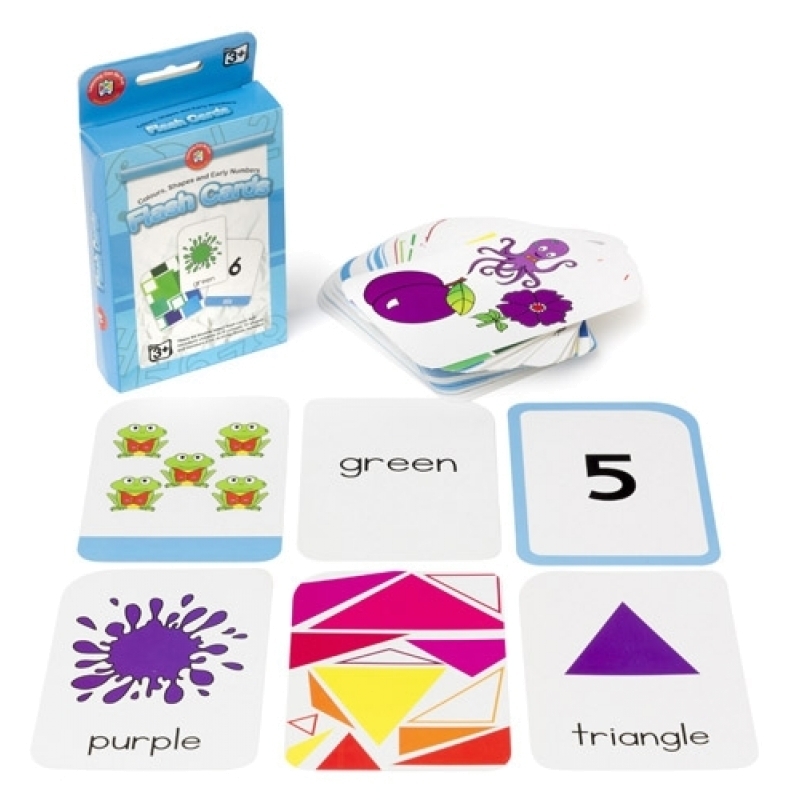 Once children master the numbers, they can use the symbol cards (-, +, x, ÷, >, < and =) to build maths equations. 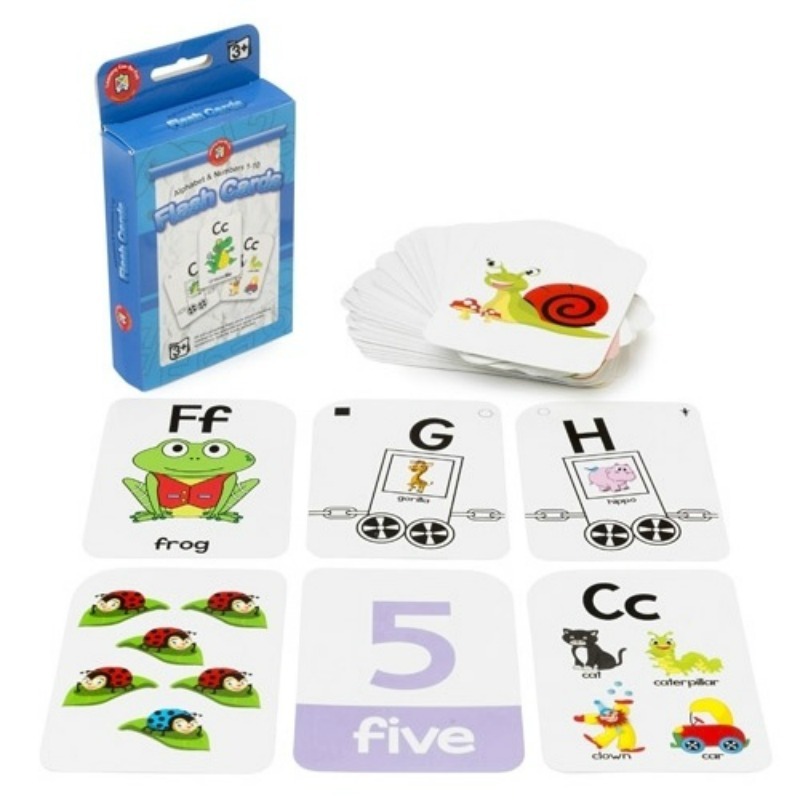 Activity guide includes numerous ways of using these 63 flash cards to develop primary maths skills. Cards are laminated, colour coded, with rounded edges for easy sorting.